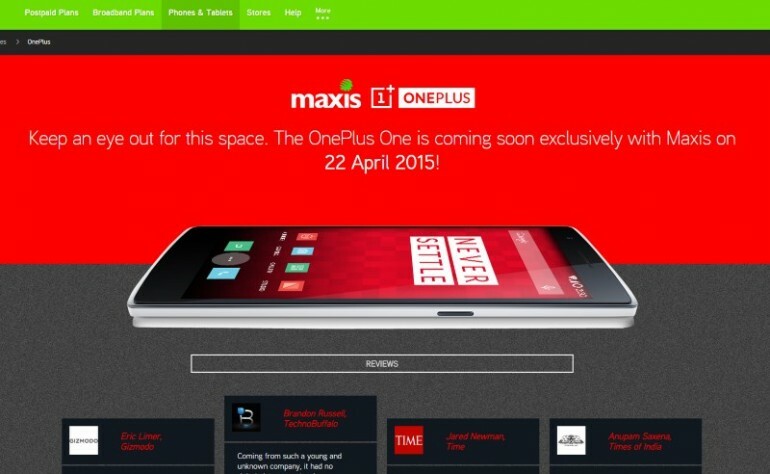 Alongside the revelation that OnePlus One is finally coming to Malaysia on 22 April, it appears that one of local telco has also managed to obtained exclusive rights for the device. That said telco is Maxis who has posted the above teaser on its official website. Apart from that, there is zero information regarding the telco’s plan for OnePlus One at the moment. That being said, there are several educated guesses that we can made based on Maxis typical modus operandi when it comes to devices that are made available through the telco. For example, it is quite possible that Maxis will be offering OnePlus One through its online store. It also goes without saying that the telco will be offering the new smartphone together with its postpaid plans. However, you know how it goes…it is fully official only when Maxis and OnePlus confirmed the necessary details themselves. 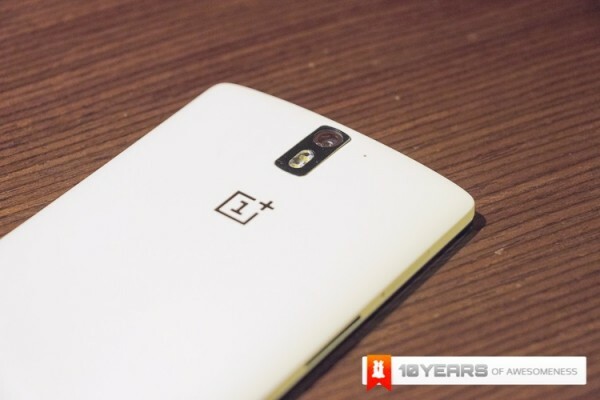 We’ll be getting in touch with both companies very soon to seek more details regarding their exclusive tie-up for OnePlus One, so stay tuned. For the meantime, do check out our hands-on experience with OnePlus One right here.